Donald Davis was born in a Southern Appalachian mountain world rich in stories, surrounded by a family of traditional storytellers who told him gentle fairy tales, simple and silly Jack tales, scary mountain lore, ancient Welsh and Scottish folktales, and most importantly, nourishing, true-to-life stories of his own neighbors and kin. 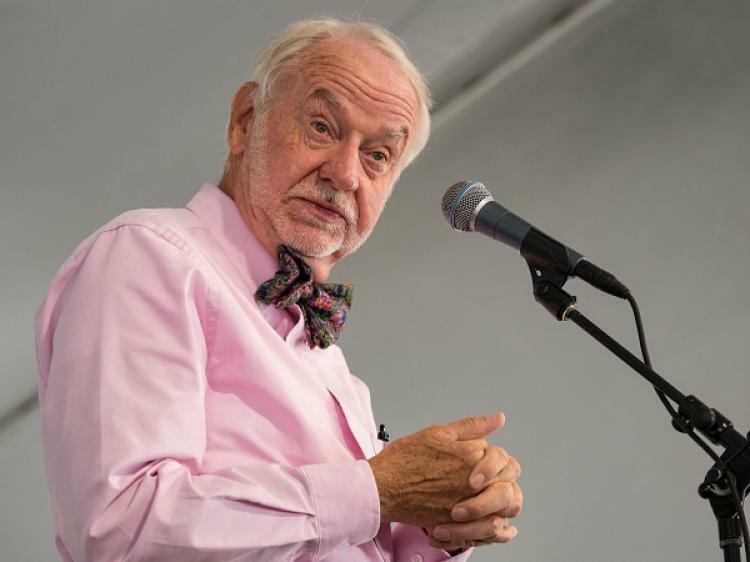 Featured at festivals throughout the U.S. and world, Davis is also known as a prolific author, producer of books and CDs, and a guest host for NPR’s Good Evening. Davis is a recipient of the NSN ORACLE Circle of Excellence and Lifetime Achievement awards.